During Columbia County’s early days, providing ready access to schools was a challenge. At issue was the region’s topography. With its mix of rolling hills, narrow valleys, rocky cliffs, wide canyons, and active rivers, “the contour of the country…renders it impossible for schoolhouses to be placed conveniently for all persons,” as the 1882 annual report from the county’s superintendent of schools notes. Consequently, settlement and development generally took place in isolated pockets. One-room rural schools sprang up to serve them. These early places of education were not fancy. Some were simple log or wood frame structures. Others were a converted shed or a repurposed house. Eight miles north of Dayton was School District #24, the Smith Hollow School District. It was organized in 1875, the same year Governor Elisha Ferry of Washington Territory signed legislation making Columbia County a county. The Smith Hollow School District’s first schoolhouse was built in 1875. It was located on land the federal government had opened for homesteading in the 1860s and later surveyed in 1873. In 1880 a U.S. Land Patent was awarded to John Goodwin. This patent was for 160 acres of homestead land in Smith Hollow—and it included the 1875 schoolhouse, which was located in a hollow surrounded by broad rolling hills. Later the land changed hands. By the end of the 1890s, it was owned by W. J. Hillman. In 1900, the 1875 schoolhouse was to be replaced (by the current-day structure). Hillman donated to the Columbia County Public School District #24 the two-thirds of an acre on which the school was to be built. Like many one-room schoolhouses constructed in the early 1900s, the Smith Hollow School is a single-story, cross-gaveled, frame structure with a distinguishing schoolhouse cupola on the roof crest. At the time, the Smith Hollow School was considered one of the best-built and best equipped schools in the county. It served grades 1 thru 8. Students ranged in age from six to 20 years old. Teacher pay, at $90 to $114 a month, was among the highest in the county. In 1933, the Smith Hollow School District consolidated with Dayton School District. But the school building did not close. Rather, it continued to serve its rural community. On into the 1980s, the building was used on a regular basis: as a community theater, a venue for speakers and spelling bees, and for musicians, churches, social clubs, reunions, weddings, and funerals. 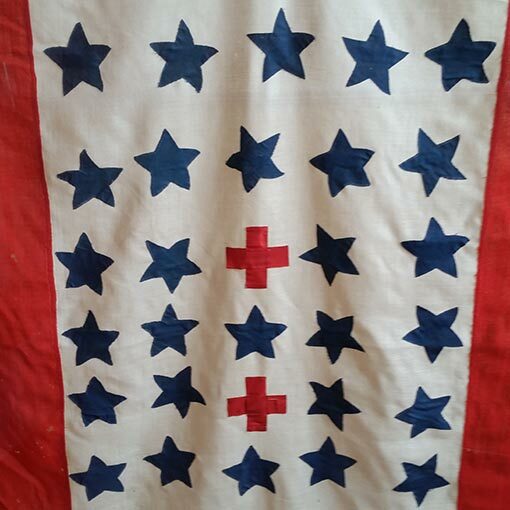 In addition, both the Harmony Home Economics Club and the Farm Bureau met regularly in the schoolhouse. In 2008, the structure was donated to the Blue Mountain Heritage Society by Van and Deb Seney. In November of 2010, it was moved to its present day location on Front Street in Dayton. With restoration complete, a grand opening was held in November of 2013. Grants and donations paid for the building’s restoration. Volunteers operate the museum and handle the day-to-day upkeep. 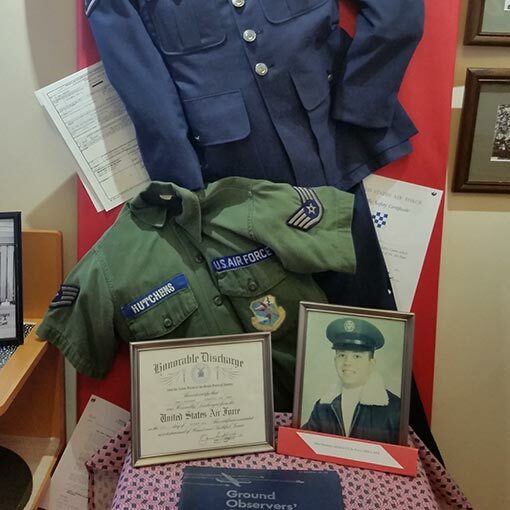 A maintenance endowment, to which the society contributes annually, was set up with matching donations from the community and covers major maintenance items and repairs. 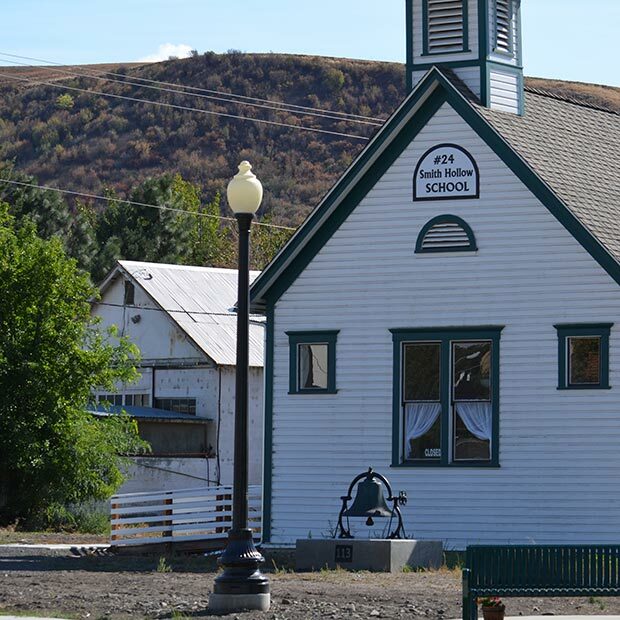 In 2015, after studying its history, holding a hearing, and visiting the restored school, the Washington State Advisory Council on Historic Preservation voted unanimously to place the Smith Hollow School on the Washington State Heritage Register. 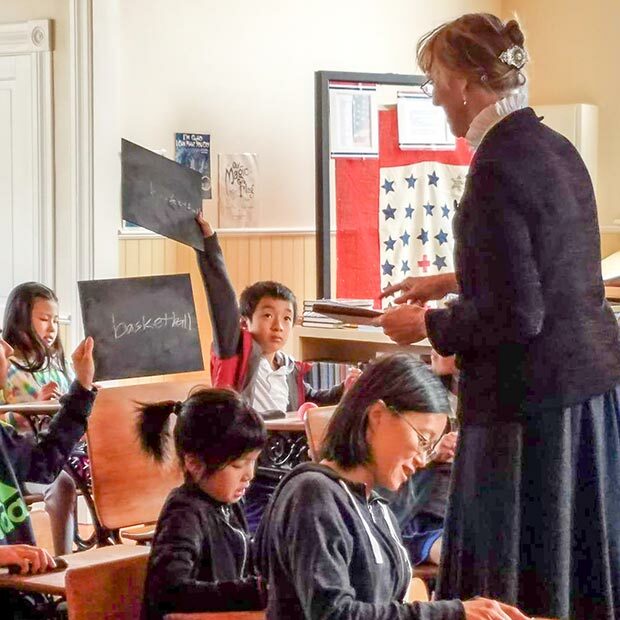 Today, visitors to this vintage one-room school can enjoy a “hands-on” experience. Write or draw on the genuine slate chalkboards. Pump the pedals and hear a tune on the player piano. Type a few lines on an early day manual typewriter. As a rehabilitated schoolhouse, the Smith Hollow Country Schoolhouse Museum offers a poignant reminder of how central public schoolhouses were to the fabric of life in rural communities during Columbia County’s early years. For historical accuracy, the position of the Smith Hollow Country Schoolhouse on its lot in Dayton replicates the compass orientation of its original location in Smith Hollow. The bell is the school’s original bell. As it is today, the school’s bell was originally located in the school yard—it was never located in the building’s cupola. 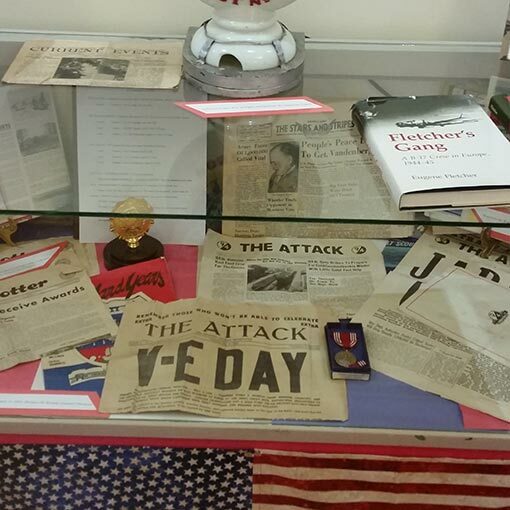 Currently, a special display Honoring Local Veterans is located in the back room of the schoolhouse.